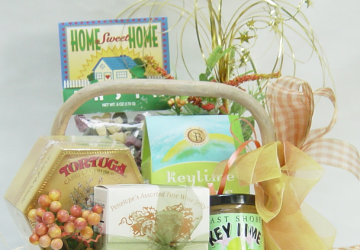 Do you know what to put in a gift basket for birthdays, baby showers, weddings, and other occasions? Here’s where you find out what to include for every event. How to you satisfy a first-time university student or one returning for a new semester? 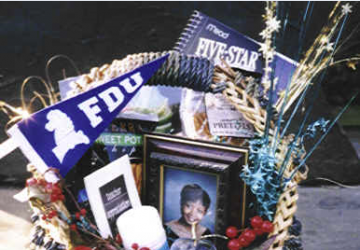 Make them happy by knowing what to put in a college gift basket. Someone close to your heart deserves relaxation, and what better way to express gratitude than to give her a gift she would not give herself. 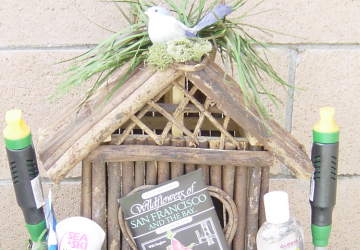 Here's what to put in a spa gift basket. 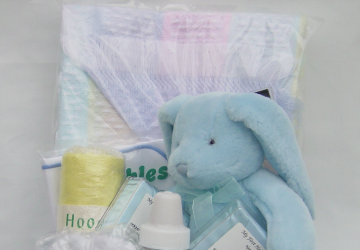 Wondering what to put in a baby gift basket? This list provides lots of ideas to make baby and new parents comfortable.